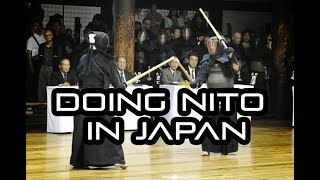 [KENDO RANT] - Doing Nito in Japan? 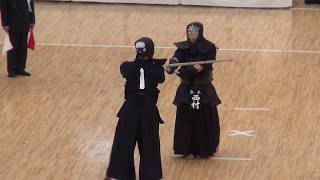 Dragonflies? 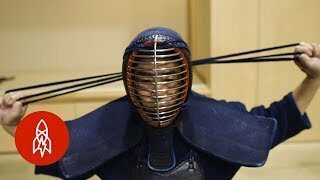 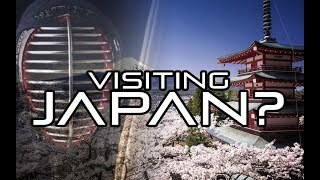 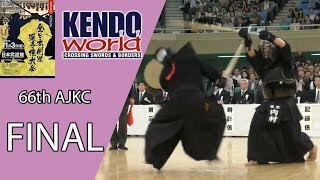 [KENDO RANT] - Thoughts on All Japan&#39;s? 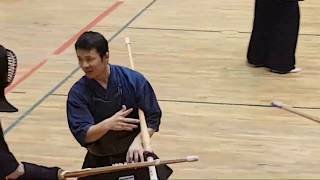 Drying Bogu? 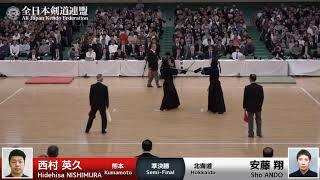 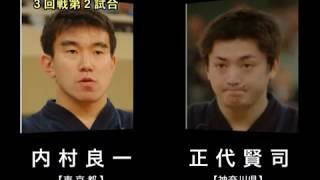 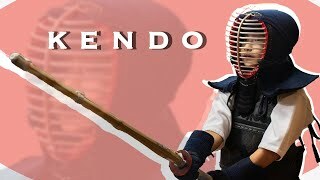 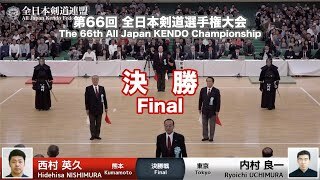 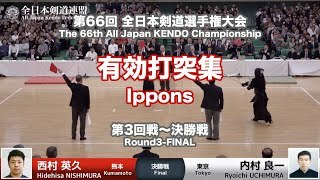 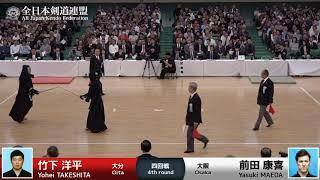 8:29Nishimura vs Ando Semi Final, 66th All Japan Kendo Championship 5Hidehisa Nishimura (RED) vs Sho Ando (WHITE) , Semi-Final, Nippon Budokan, Tokyo, 2018.